Earned the Cheers to Independent U.S. Craft Breweries (Level 5) badge! Earned the Draft City (Level 3) badge! Earned the Land of the Free (Level 4) badge! Earned the Taster, Please (Level 8) badge! Earned the Heavy Weight (Level 19) badge! Earned the Mark it, Cross it, Drink it! badge! Earned the Pale as the Moon (Level 10) badge! 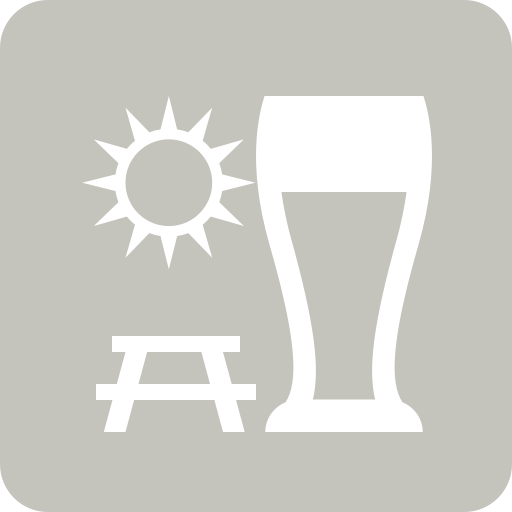 Earned the Tap, Tour, and Try a Pint (2019) badge! Earned the Mark it, Cross it, Drink it! badge! Earned the Cheers to Independent U.S. Craft Breweries (Level 35) badge! Earned the Verified Adventure (Level 18) badge! Earned the Land of the Free (Level 86) badge! Earned the Verified Adventure (Level 96) badge! Earned the Lager Jack (Level 9) badge! Earned the Cheers to Independent U.S. Craft Breweries (Level 28) badge! Earned the Middle of the Road (Level 70) badge! Earned the Draft City (Level 11) badge! Earned the Land of the Free (Level 75) badge! Earned the Mark it, Cross it, Drink it! (Level 73) badge! Earned the Middle of the Road (Level 7) badge! Earned the Land of the Free (Level 35) badge! Earned the Draft City (Level 11) badge! Earned the Heavy Weight (Level 2) badge! Earned the Mark it, Cross it, Drink it! badge!